Michael Kors, Phillip Lim, Acne, Frieda and Nellie, Twelfh St. by Cynthia Vincent, Marc Jacobs and so much more designer names can be found in this mazing store called Shopbop! a $100 gift card to one of you!! - Leave a comment with you email, so that I can contact you if you win! The giveaway is opened worldwide and it ends on the 14th of October! P.S. I'll announce the winner of my Choies giveaway very soon on my Facebook page, so make sure to check it out! Ah wauw i love shopbop! I love Shopbop, thank you!!! Wow, thanks, I have a few items that've caught my eye! Ooo, tole je pa res dober giveaway! que estupendo sorteo guapa!! ya era fan antes! Following! Google Friend Connect, Bloglovin and as Faith Jayne on Facebook. hi, great giveaway! 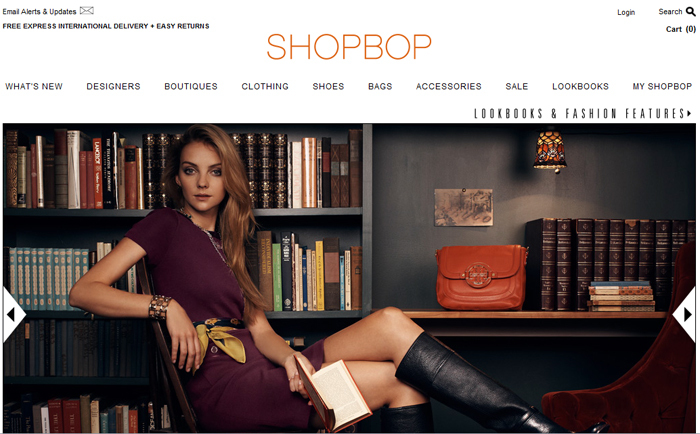 i love shopbop! I'm following you with Bloglovin, GFC, and "like" you on Facebook. Thank you for the giveaway! I'm following you with Bloglovin, and "like" you on Facebook. adore your fashion sense, especially top right with the striped pants/comic tee. Thank you!I love shopbop a lot,there is a skirt there I'm wanting to get. This giveaway is amazing! I´m following! what an amazing giveaway! I liked, followed on gfc and bloglovin. excited to follow you :) hope you'll stop by my blog and follow me too if it interests you!